To the extent that this website (www.montereyhk.com.hk) consists an advertisement, this notice shall apply. All contents of this website do not constitute and shall not be construed as constituting any contractual term, offer, representation, undertaking or warranty, whether expressed or implied. Saleable area and the floor areas of every balcony, utility platform and verandah (if any) to the extent that it forms part of the residential property are calculated in accordance with section 8 of the Residential Properties (First-hand Sales) Ordinance. For details of saleable area and areas of other specified items (not included in saleable area), please refer to the sales brochure. There are architectural features, metal grilles and/or exposed pipes on the external walls of some of the floors. For details, please refer to the latest approved building plans. Common pipes exposed and/or enclosed in cladding are located at/adjacent to the balcony and/or flat roof and/or air-conditioner platform and/or external wall of some residential units. For details, please refer to the latest approved building plans and/or approved drainage plans. There are sunken slabs (for mechanical & electrical services of units above) and/or ceiling bulkheads for the air-conditioning fittings and/or mechanical & electrical services at some residential units. There are exposed pipes installed in some stores store rooms and toilets. 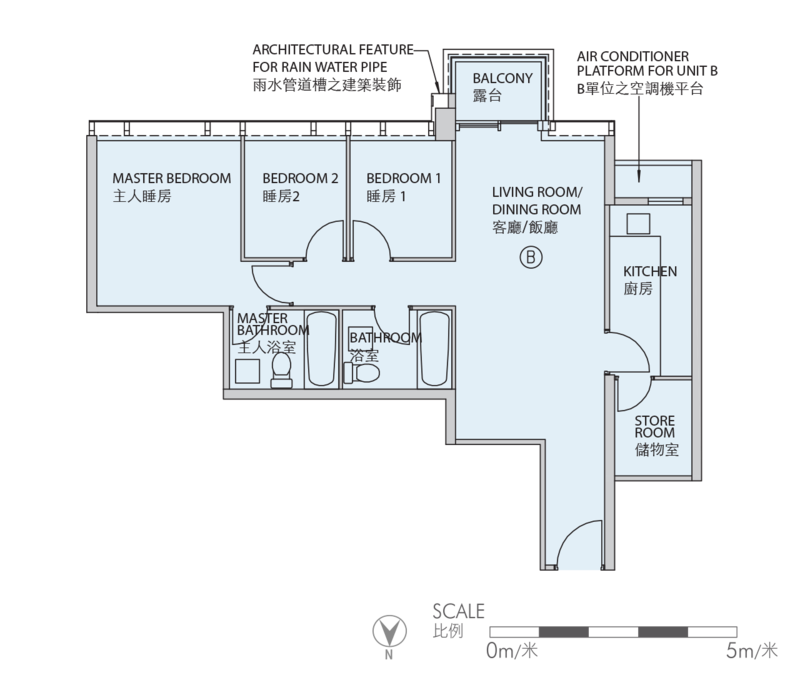 Balconies and utility platforms are non-enclosed areas. Symbols of fittings and fitments such as bath tub, sink, water closet, shower, sink counter, etc. 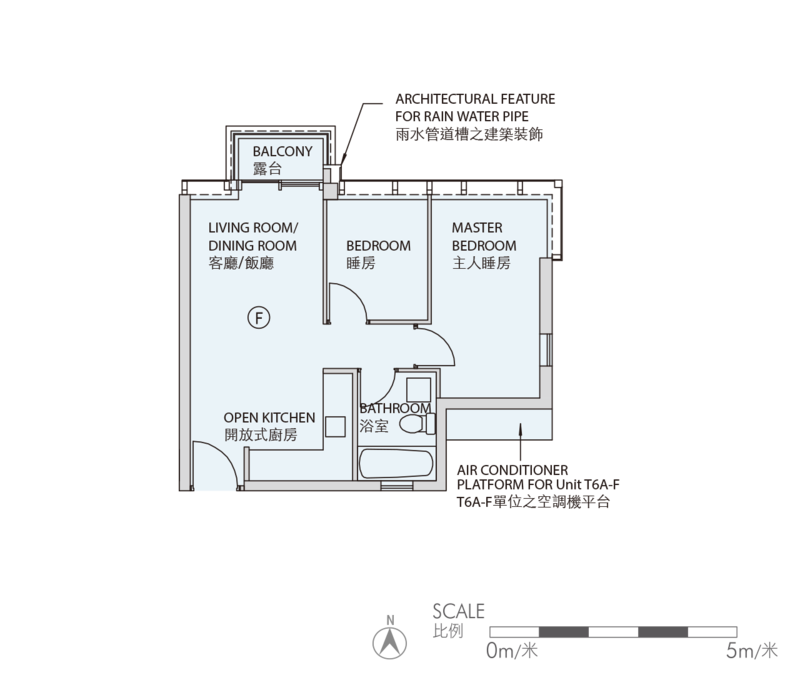 shown at the floor plan are prepared based on the latest approved building plans and are for general indication only. 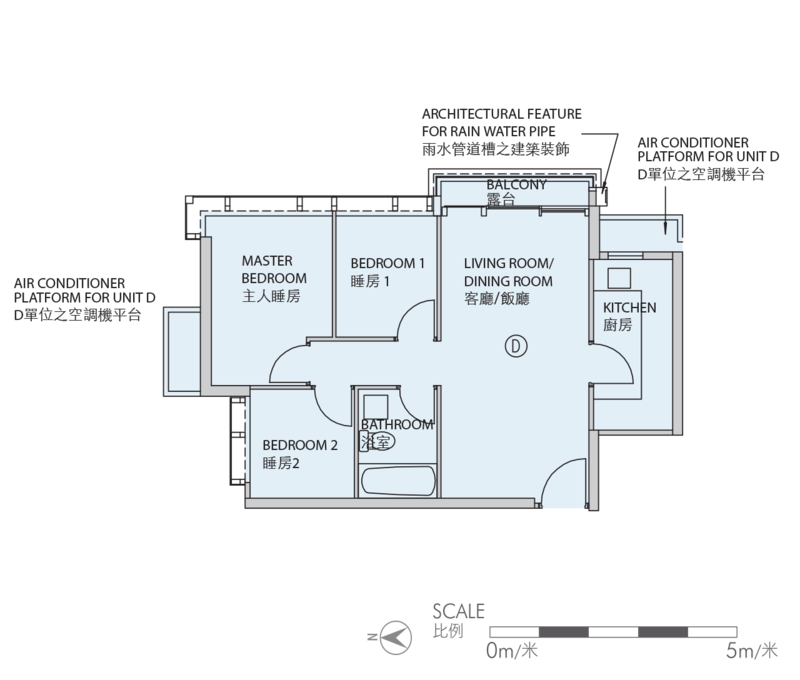 The floor plan has been simplified and is for reference only, and the vendor reserves the right to modify the building plans. Subject to the final approved building plans. 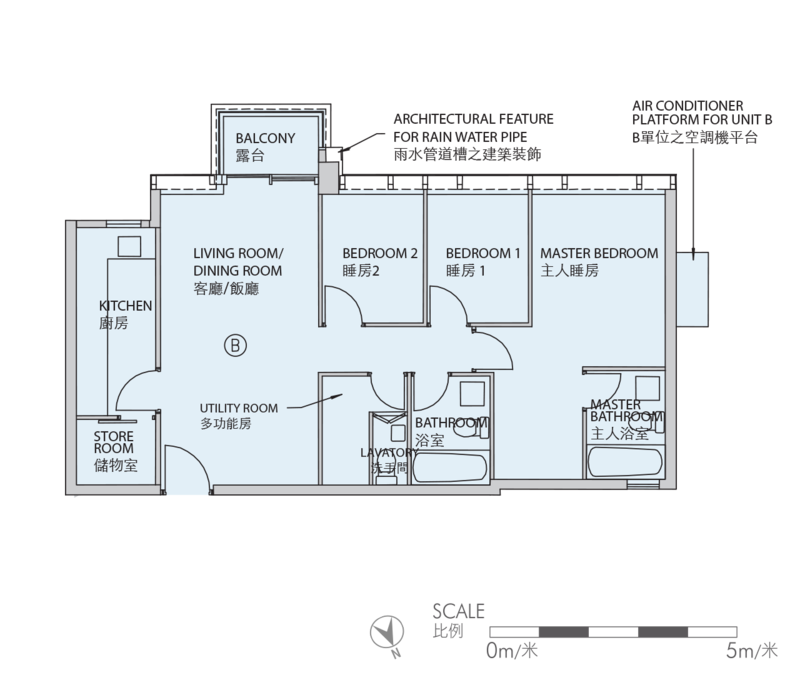 For sizes and dimensions of the residential properties, please refer to the sales brochure for details. This photo is taken at the abovementioned modified show flat and has been edited and processed with computerized imaging techniques, and is for reference only. 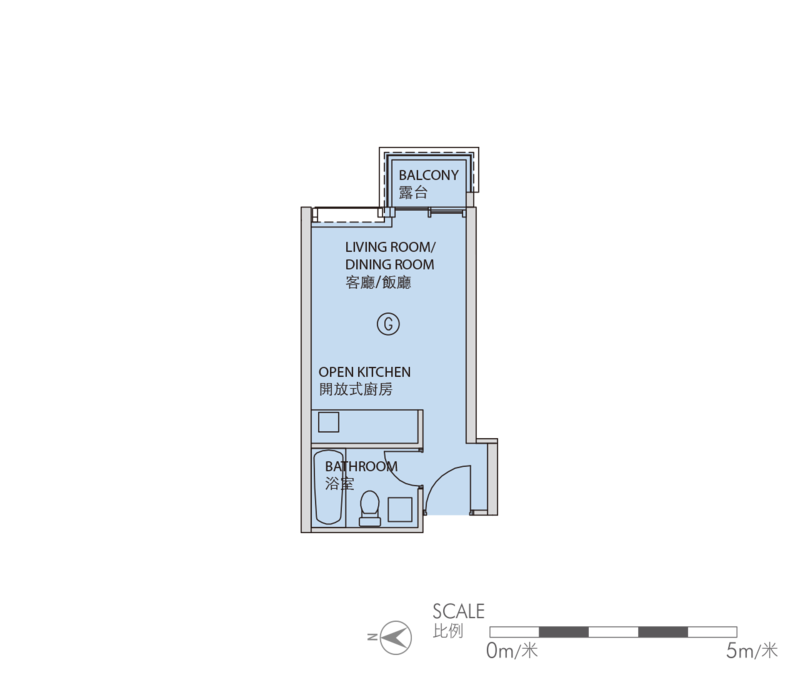 The fittings, finishes and appliances shown in the modified show flat are different from those in the unit as depicted in the Sales Brochure. Unless otherwise specified, all fittings, finishes and appliances shown in the modified show flat are not standard provisions and will not be included in the actual unit. For standard provisions of fittings, finishes and appliances, please refer to the Sales Brochure. 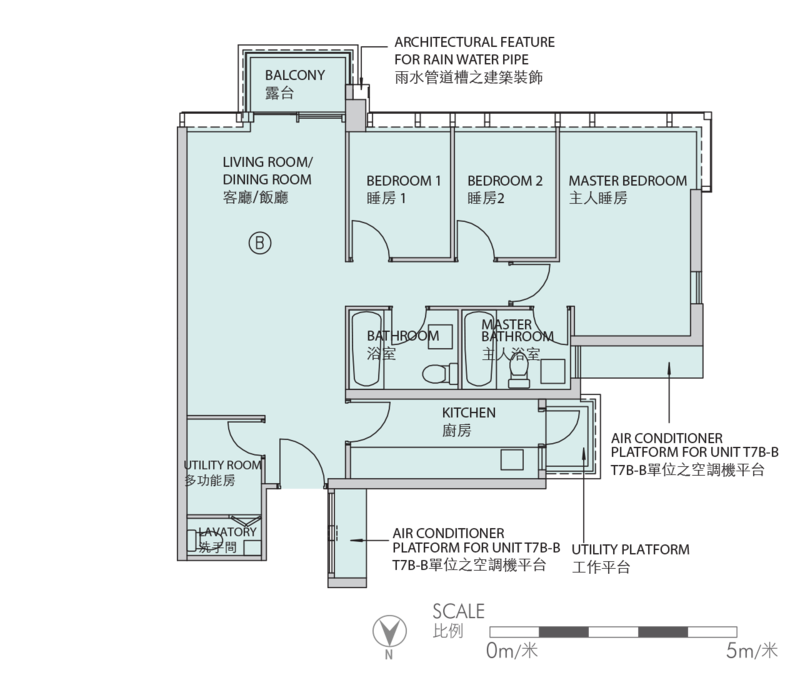 The internal partitions and doors in the modified show flat are also different from those in the unit as depicted in the Sales Brochure. 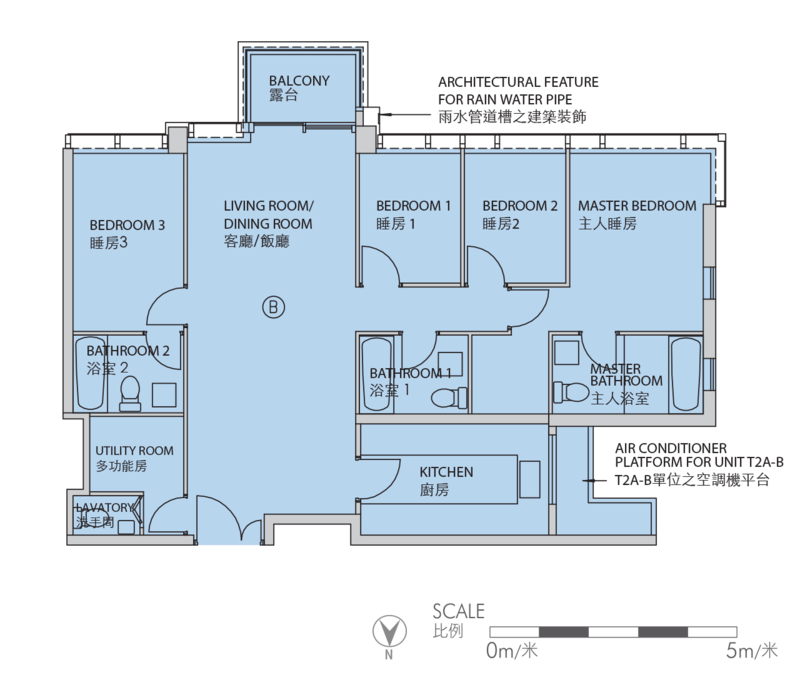 Please refer to the Sales Brochure for details of the floor plan, partitions, doors and layout of the actual unit. Purchasers shall not take the modified show flat as the standard provisions of the actual unit to be handed over. The show flat and the photos do not constitute and shall not be construed as the vendor making any contractual term, offer, representation, undertaking or warranty (whether express or implied). *The saleable area and the floor areas of balcony, utility platform and verandah (if any) to the extent that it forms part of the residential property are calculated in accordance with Section 8 of the Residential Properties (First-hand Sales) Ordinance; and the areas of the other specified items (if any) (not included in the saleable area) are calculated in accordance with Part 2 of Schedule 2 of the Residential Properties (First-hand Sales) Ordinance. The above namings are for promotional purpose only, and will not appear in the assignment, buildings plans or other title or legal documents. This conceptual design drawing has been edited and processed with computerised imaging techniques to show the design concept of the relevant parts of the Development, and does not reflect the actual appearance or view of the surrounding buildings or environment of the Development or any other part(s) of the Development, and is for reference only. The surroundings buildings and environment of the Development have been omitted. Pipes, air conditioning units, grilles, etc. which may exist on the external walls of the Development have been omitted. The Vendor reserves the right to make modifications to the design, layout , facilities, fittings, finishes and appliances, etc. in the clubhouse, and all are subject to the final approved plans by the Buildings Department and/or the Lands Department and/or other relevant Government departments and authorities. Fittings, finishes, appliances, decorations, furnishings, furniture, plants, landscaping and lighting features, etc. shown in this conceptual design drawing are indicative only of a designer’s design concept and may not necessarily be provided or appear in the Development upon completion, and may not be the same as those, if any, to be provided in the actual Development. Prospective purchasers should not assume that this conceptual design drawing represents the actual or final design or condition of the clubhouse. This conceptual design drawing does not constitute and shall not be construed as giving any offer, representation, undertaking, warranty or contractual term whether expressed or implied. The availability, opening time and use of different clubhouse and recreational facilities are subject to the relevant law, land grant conditions, terms of the deed of mutual covenant and the actual conditions of the facilities, and may not be immediately available for use upon delivery of vacant possession of residential properties. This conceptual design drawing has been edited and processed with computerised imaging techniques to show the design concept of the relevant parts of the Development, and does not reflect the actual appearance or view of the surrounding buildings or environment of the Development or any other part(s) of the Development, and is for reference only. The surroundings buildings and environment of the Development have been omitted. Pipes, air conditioning units, grilles, etc. which may exist on the external walls of the Development have been omitted. The Vendor reserves the right to make modifications to the design, layout , facilities, fittings, finishes and appliances, etc. in the clubhouse, and all are subject to the final approved plans by the Buildings Department and/or the Lands Department and/or other relevant Government departments and authorities. Fittings, finishes, appliances, decorations, furnishings, furniture, plants, landscaping and lighting features, etc. shown in this conceptual design drawing are indicative only of a designer’s design concept and may not necessarily be provided or appear in the Development upon completion, and may not be the same as those, if any, to be provided in the actual Development. Prospective purchasers should not assume that this conceptual design drawing represents the actual or final design or condition of the clubhouse. This conceptual design drawing does not constitute and shall not be construed as giving any offer, representation, undertaking, warranty or contractual term whether expressed or implied. The availability, opening time and use of different clubhouse and recreational facilities are subject to the relevant law, land grant conditions, terms of the deed of mutual covenant and the actual conditions of the facilities, and may not be immediately available for use upon delivery of vacant possession of residential properties. Extract from Tseung Kwan O Outline Zoning Plan gazetted on 11 Dec 2015 http://www1.ozp.tpb.gov.hk/gos/default.aspx? The above location map has been edited and processed with computerized imaging techniques and not drawn to scale, and is for reference and indication only. Prospective purchasers should make reference to the sales brochure for details of the Development. The vendor also advises prospective purchasers to conduct an on-site visit for a better understanding of the development site, its surrounding environment and the public facilities nearby. The above location map shall not constitute or be construed as the vendor making any offer, undertaking, representation or warranty in respect of the Development, whether express or implied. The proposed future buildings/facilities or buildings/facilities under construction in the above location map are subject to changes from time to time and may not be completed and ready for use when the Development is ready for occupation. The said proposed future buildings/facilities or buildings/facilities under construction may not be in existence or constructed in the future and the status of such, when completed, may be different from that in the above location map. Saleable Area: 260 Sq. Ft.
Saleable Area: 370 Sq. Ft.
Saleable Area: 492 Sq. 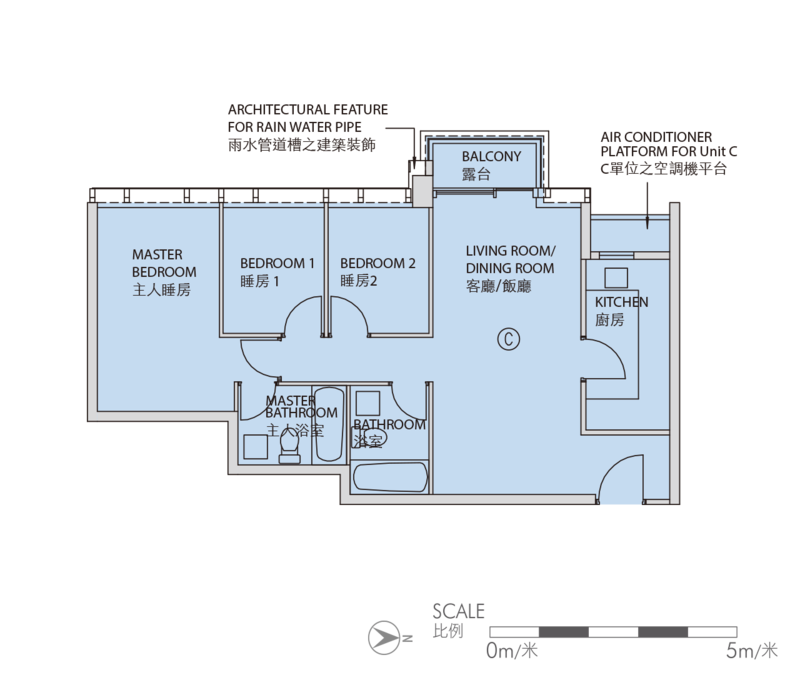 Ft.
Saleable Area: 522 Sq. Ft.
Saleable Area: 579 Sq. Ft.
Saleable Area: 609 Sq. Ft.
Saleable Area: 751 Sq. Ft.
Saleable Area: 789 Sq. Ft.
Saleable Area: 850 Sq. 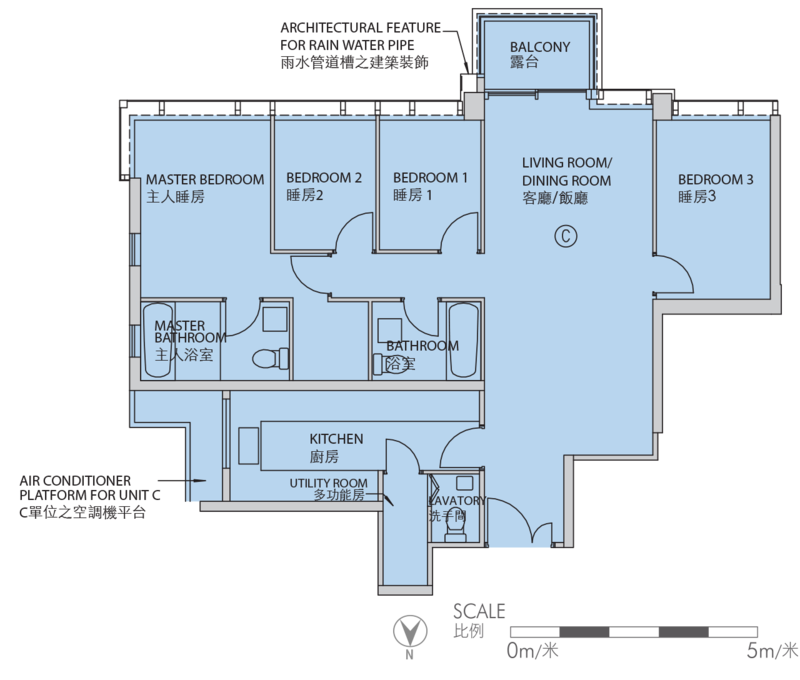 Ft.
Saleable Area: 866 Sq. 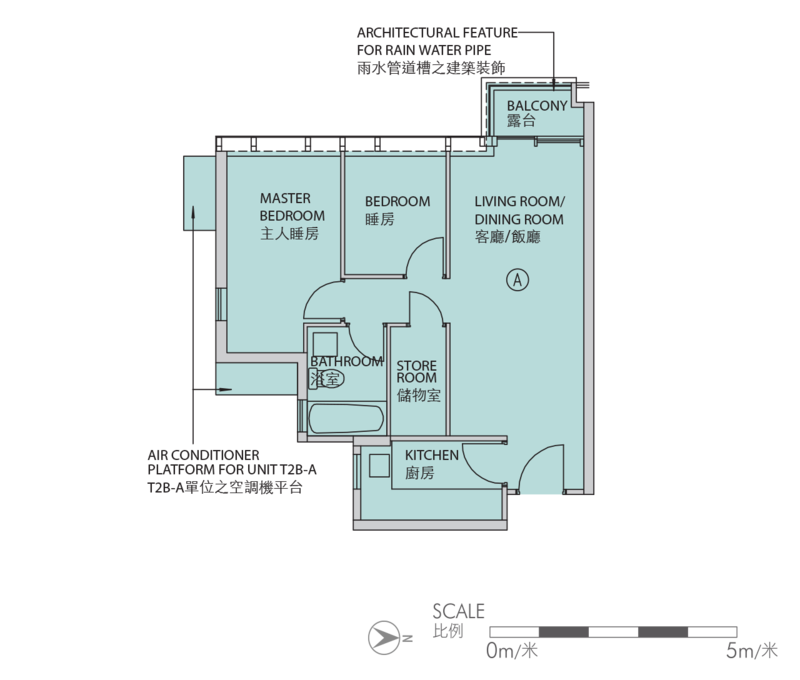 Ft.
Saleable Area: 1092 Sq. 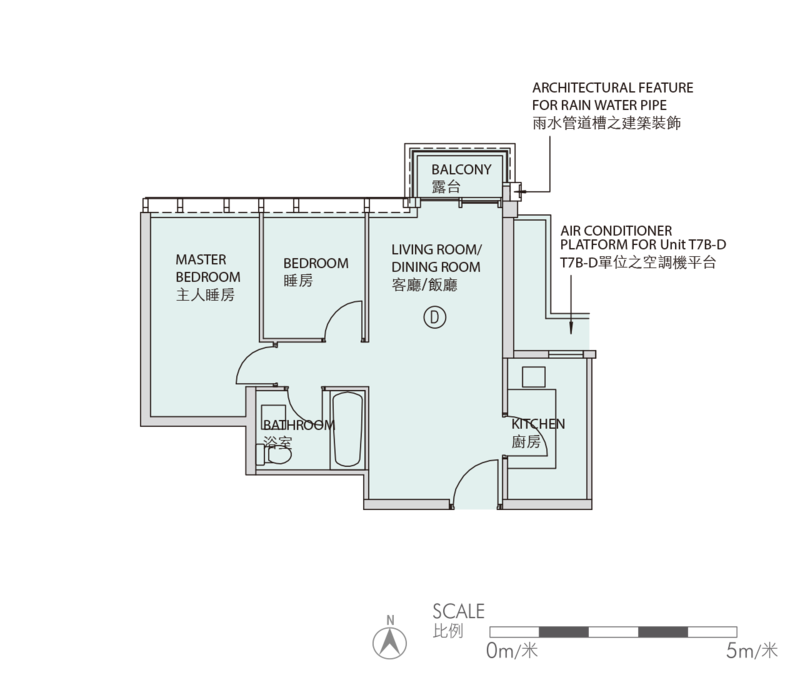 Ft.
Saleable Area: 1123 Sq. 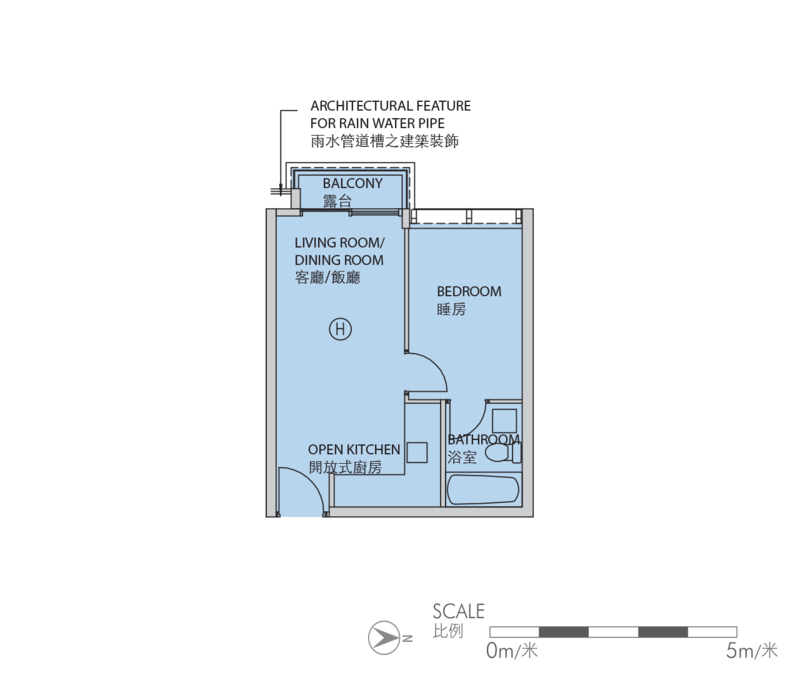 Ft.
District: Tseung Kwan O │ Tel: 2118 2000 │ Wheelock Properties (Hong Kong) Limited 2017. All Rights Reserved. #The above provisional street number is subject to confirmation when the Development is completed.